What is cannabis oil and how can it be used to treat a wide range of ailments? Let’s take a closer look at this healing plant to see what it can do for you. Cannabis is a powerful medicine that has been used for centuries to combat a wide range of ailments. Early records of medical cannabis date back to 2737 BCE, where Chinese Emperor Shen-Nung wrote a book outlining the medical benefits of this healing plant. In 1550 BCE, ancient Egyptians used cannabis to treat ailments as well. From Greece to India, Taiwan to North America, records of medical cannabis use emerged. Our ancestors recognized the benefits of cannabis, so why is it federally illegal today? Unfortunately, cannabis use has been illegal in the United States for decades. It’s difficult to pinpoint the exact change in acceptance, but most historians trace the dislike of cannabis back to the early 1900’s at the start of the Mexican Revolution. Mexicans immigrated to the United States to flee the turmoil from the revolution at the start of the century. Mexicans brought their rich culture along with their use of the healing plant known as “marijuana.” Marijuana was quickly outlawed, as the medical benefits were not properly documented or researched at the time. While specific laws and enforcement tactics have changed, cannabis still remains federally illegal. However, over half of the states in the U.S.A. have legalized cannabis either recreationally or medically. Federal cannabis legalization is on the horizon. With countless testimonials praising the benefits of cannabis available today, it’s no surprise a curiosity about cannabis oil has grown. Let’s take a look at one of the most common forms of cannabis treatment today – cannabis oil. Cannabis oil is a common form of alternative healthcare treatment. While cannabis flower is a popular recreational method of consumption, many patients turned to cannabis oil as a form of medication that does not require the inhalation of smoke. Cannabis oil is an effective form of treatment for a variety of ailments. Let’s take a closer look at how cannabis oil is made. Cannabis oil is an essential extract of the cannabis plant. Cannabis is made up of over 113 cannabinoids. Each cannabinoid has a list of benefits it can provide the consumer. Two of the most popular cannabinoids are THC and CBD. Cannabis oil is the extracted cannabinoids from the cannabis plant matter. While these are the most popular uses of cannabis, thousands of testimonials praise the medical use of cannabis for many more reasons and conditions. Let’s take a look at the different types of cannabis oil, to determine which method will work best for you. One of the main components in choosing cannabis oil is determining the main cannabinoid focus of the oil you will be consuming. The main types of cannabis oil extracts are full extract oil, THC cannabis oil, CBD cannabis oil, or a THC/CBD ratio of cannabis oil. Full extract oil is made by extracting all cannabinoids from the cannabis plant. 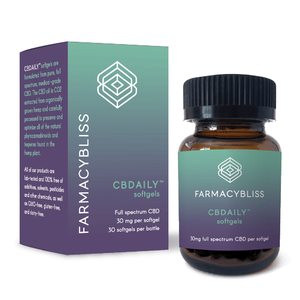 As each cannabinoid has its own set of benefits, this can be an extremely effective type of cannabis oil, as you are consuming all cannabinoids found in the plant. The cannabinoid profile is determined by the strain initially used. While most cannabis is bred to contain large amounts of THC today, full extract oil can be made with high THC, low THC, high CBD, or low CBD cannabis. While it may have a heavier concentration of a particular cannabinoid, full extract oil will still contain all other cannabinoids. THC cannabis oil is only available to those in medically or recreationally legal states. THC cannabis oil must be made from marijuana that contains over the federally legal limit of THC, or, over 0.03%. Most THC heavy marijuana contains 15-20% THC, before extraction. 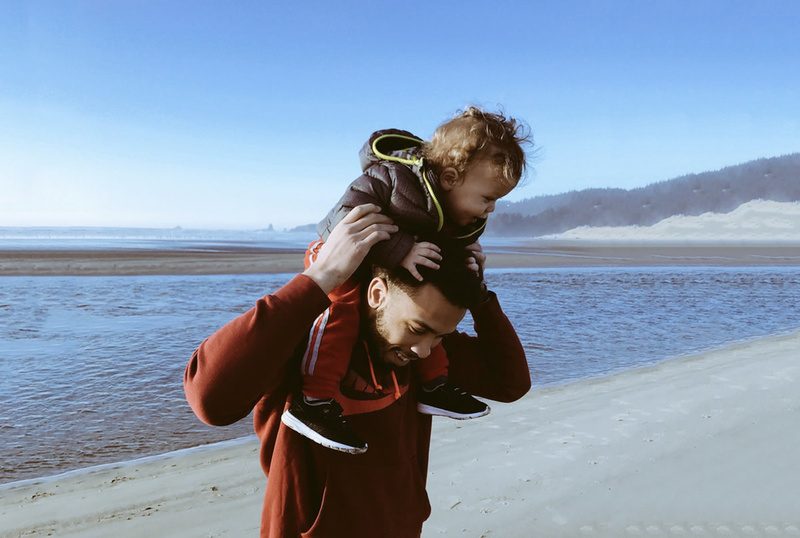 While THC can help a variety of conditions, the psychoactive properties do not make THC cannabis oil a viable option for children or those who do not want to be mentally altered. Luckily, there’s CBD cannabis oil. 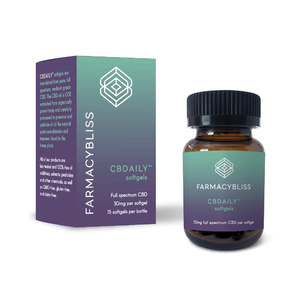 The benefits of CBD are endless. 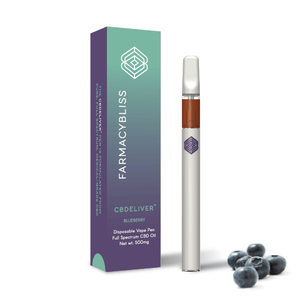 Children, adults, the elderly, and even your pets can use CBD cannabis oil. CBD cannabis oil is a great option for those who want the benefits of cannabis without the mental high. CBD cannabis oil is available in 44 states. 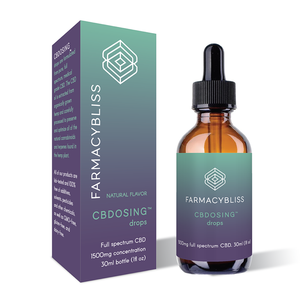 If you live in one of the 44 CBD legal states, you can order CBD cannabis oil online and have it shipped to your door. When choosing cannabis oil, it’s important to find the healthiest option. Organic cannabis oil is made from organically grown and extracted cannabis. If you’re using cannabis oil to treat a condition, it’s best to use organic cannabis oil to avoid unwanted contaminants. Most reputable cannabis oil vendors grow and extract organically, but make sure to double check before trying your new cannabis oil medicine. Is cannabis oil right for you? Whether you’re looking for general pain relief or are hoping to treat the symptoms of cancer, cannabis oil may be able to help. There are countless benefits of using organic cannabis oil. While the federal government may seem too slow to catch up, they have actually already placed a patent on some of the cannabis compounds. The FDA has a strenuous and lengthy process for accepting a medicine, and it’s only a matter of time before cannabis hits the pharmacies. As cannabis remains federally illegal, it’s unlikely your healthcare professional will discuss medical cannabis with you. If you’re interested in trying cannabis oil, research your condition to find testimonials that fit your situation. Never stop your medically prescribed treatment without consulting your healthcare provider. Cannabis is a powerful plant that has help humans for centuries, and now, it can help you too.